The addition host names cannot work. 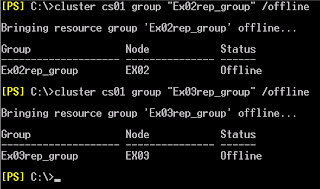 However, the resource groups were added in Failover Cluster Manager. 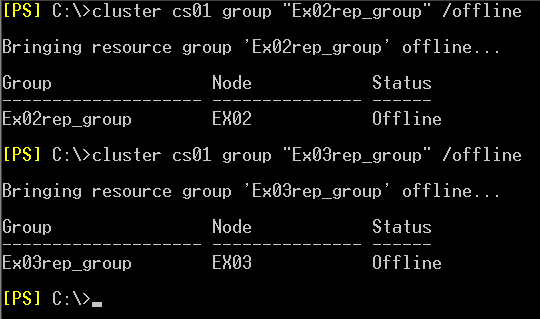 When the replication service first starts up <or> the configuration time expires the replication service enumerates all network names on the cluster to determine which are valid endpoints for log shipping. This is initially based on two cluster private properties stamped on each name, MSExchange_NetName and MSExchange_UseNetworkForLogCopying. Each of these should have a value of 1 on a network name utilized as a continuous replication host name. On the surface it would appear that there is nothing preventing this name from operating correctly as a continuous replication host name. 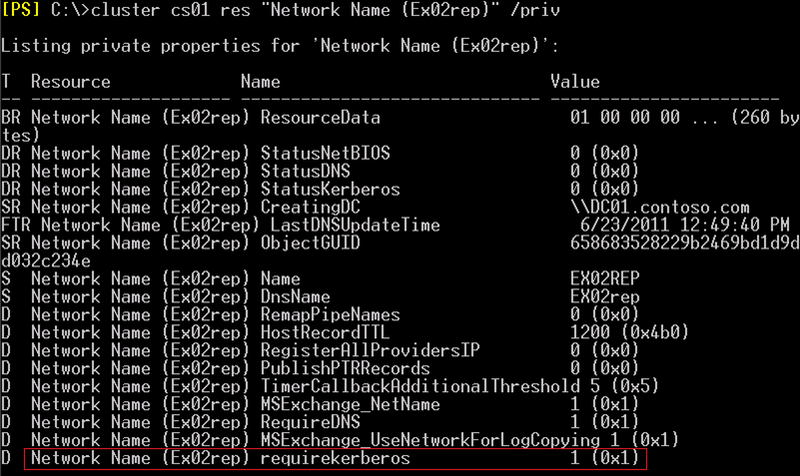 After performing some internal tracing it was determined that the replication service is also implementing another check on a network name resource to ensure that it can be satisfactorily utilized for replication – is Kerberos enabled for the network name. 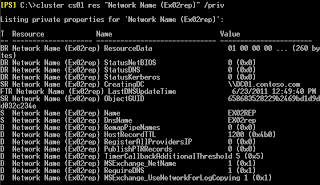 The replication service performs this check by reviewing a private property of a network name resource – requirekerberos and ensuring it has a value of 1. In Windows 2003 network name resources could be enabled for Kerberos at the administrators discretion. 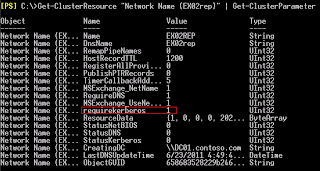 In Windows 2008 and Windows 2008 R2 all network names must be Kerberos enabled. 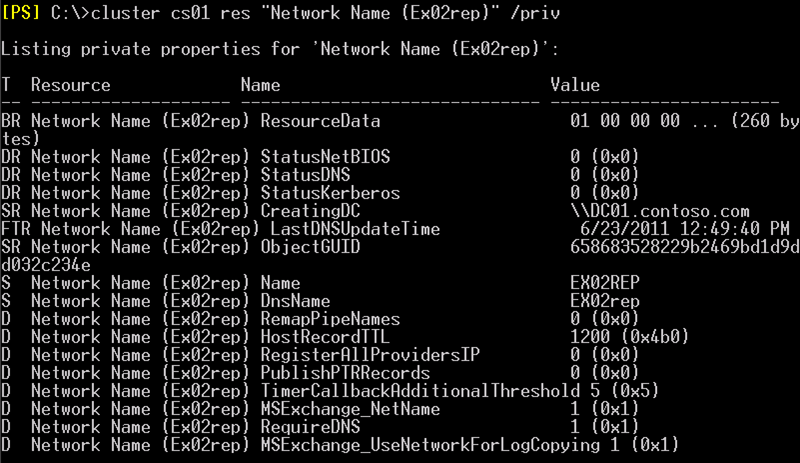 In Windows 2008 requireKerberos is a valid private property and can be programatically set. In Windows 2008 R2 the requireKerberos property has been deprecated and can be no longer be programmatically set. 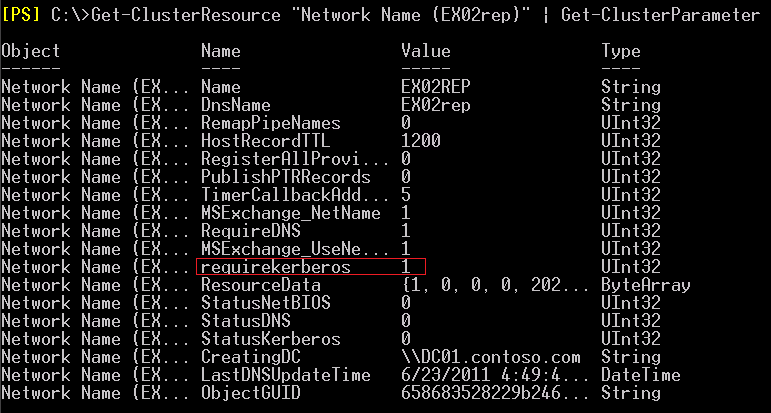 Without the requireKerberos property in Windows 2008 R2 the enable-continuousreplicationhostname commandlet fails with the previously documented error. 1. 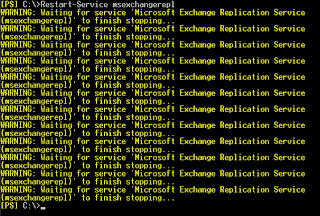 Using the Exchange Management Shell invokes the enable-continuousreplicationhostname cmdlet. 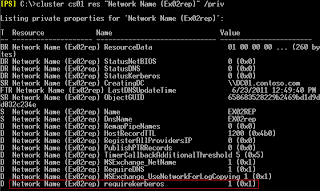 Allow the command to create the resource group, network name and IPv4 resource. 2. Verify with Failover Cluster Manager that the resource group, network name and IPv4 resource were created and are online. 1. 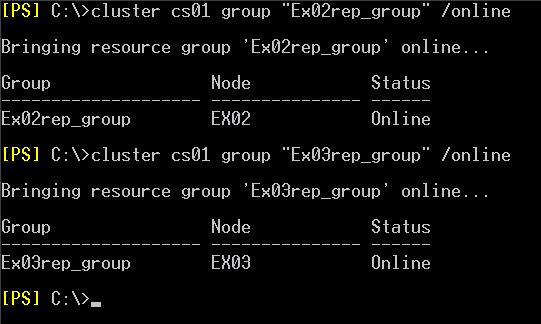 At EX02, log in as Domain Administrator. Remark: "requirekerberos" is all lowercase. 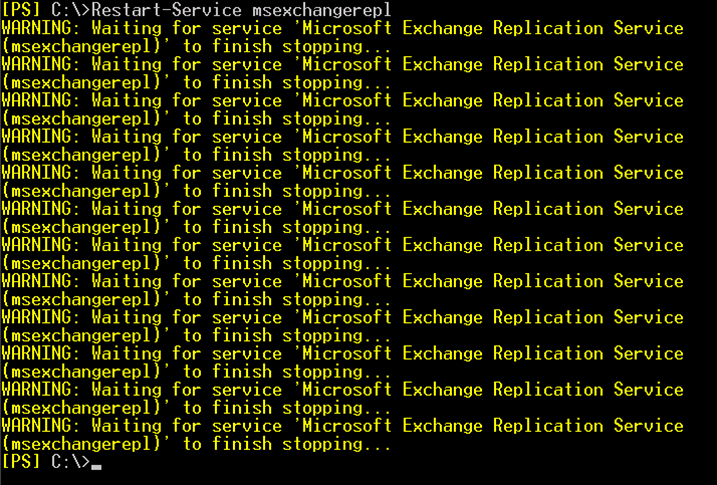 Remark: You have to restart the Microsoft Exchange replication service in both servers. At this time you can utilize either cluster.exe or powershell to verify that the requirekerboros key has been created with a value of 1. 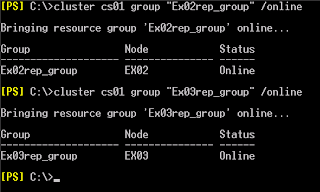 As a result, the redundant host names of CCR were added.